Prior to his founding of the Davis Redford Triad, these recordings marked the earliest works of Faust contributor Steven Wray Lobdell. The main constituents of these pieces stem from heavily multitracked acoustic guitar, incorporating ring modulation, tuned percussion and a handful of loop-based effects. It's all very different from the more familiar, more aggressive work that spews lyrically from his electric guitar improvisations, but is undoubtedly more accessible, despite retaining an experimental edge. For much of the time you'll hear shimmers of krautrock-influenced pulsatory rhythms, while on occasion Lobdell's ear for melody and composition shines through, as on the Morricone-esque 'Departure'. 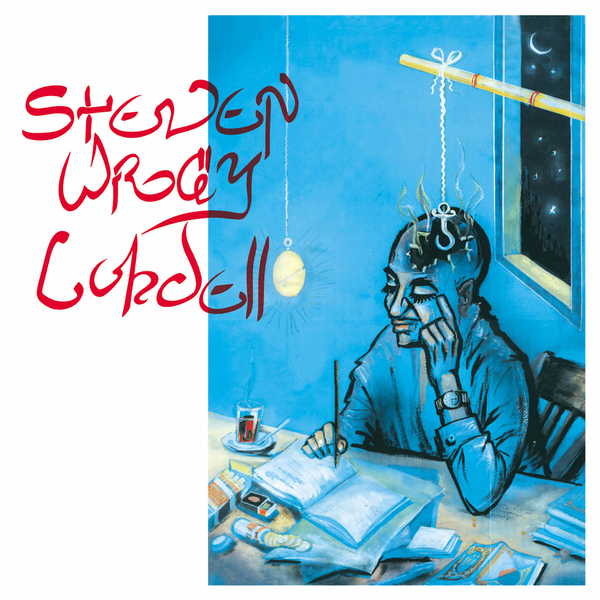 Plenty of depth, and as characterises Lobdell's work elsewhere, overspilling with captivating instrumental creativity.